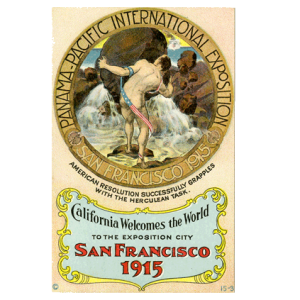 San Francisco’s Panama-Pacific International Exposition opened its doors to much acclaim a century ago. 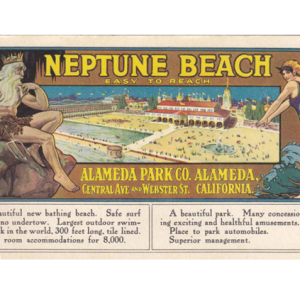 The fantastic goings-on in each of the 11 neoclassical palaces that transformed the Presidio found their way into many of the pages of the Commonwealth Club’s reports during that summer of 1915. 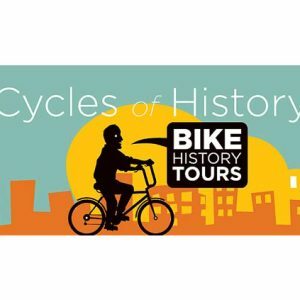 The exposition, which attracted such renowned American figures as Theodore Roosevelt and Thomas Edison, served as a poignant symbol for both San Francisco’s resurgence from the catastrophic 1906 earthquake and its irrepressible spirit of innovation that continues through today. 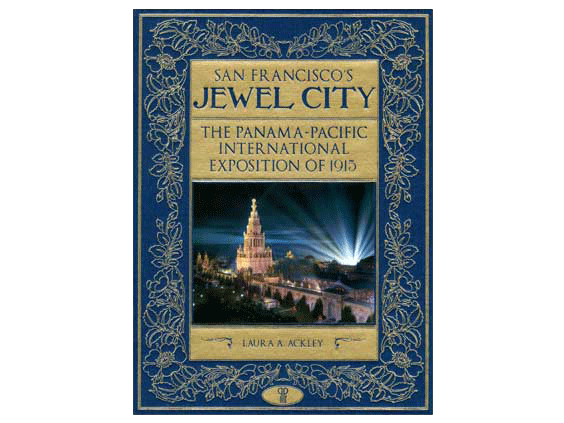 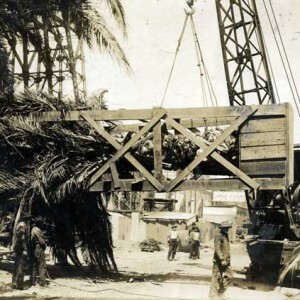 Come celebrate this remarkable centennial with Laura Ackley, the author of San Francisco’s Jewel City, which details the history of one of the most elaborate fairs ever held in our city.